Scores of gay men and lesbians and their supporters from across South Carolina will rally on the State House Saturday to protest the lack of laws protecting homosexuals from discrimination. But organizers of the South Carolina Gay and Lesbian Pride March say this weekend will also be a time of celebration. Matt Tischler, executive chairman of the local Gay and Lesbian Pride Movement, said the march "is a chance for gays, lesbians, bisexuals, their friends and supporters to come together." 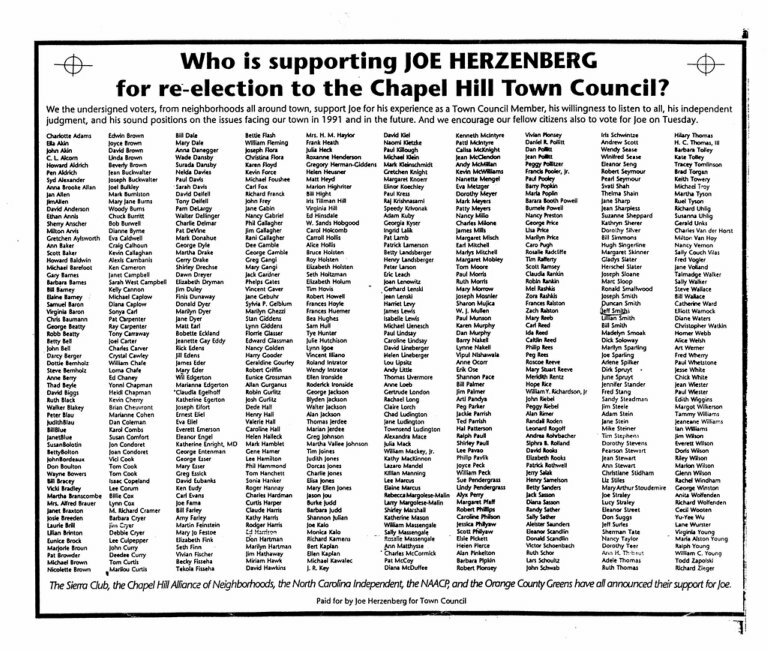 Among the featured speakers at Saturday's rally will be Chapel Hill, N.C. Mayor Pro Tempore Joe Herzenberg, the only openly gay public officeholder in the Carolinas. 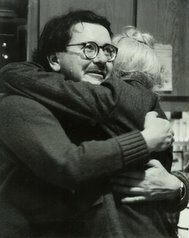 Herzenberg will talk about the homosexual's role in shaping public policy. "It's important for gay men and lesbians to run and be elected to office," he said. The school system considers homophobia as bad as racism, sexism and every other kind of prejudice, and will not tolerate it. Following a series of ugly attacks on a gay teacher at Chapel Hill High School, the board became the first in the state to order a change in its anti-discrimination policies to specifically protect homosexuals. "I had hoped it wouldn't be necessary to spell out all the different ways we need to be sensitive to other people," said board chairman Mary Bushnell. "But it seems we do." Over the past three months, the high school has seen his classroom windows broken on numerous occasions and a dead possum thrown onto the floor. 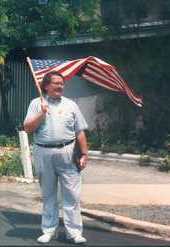 His name, along with anti-gay epithets, has been scrawled in paint on five different buildings and nine school buses. Even his home has been vandalized. Removing the graffiti cost more than $1,000. But gay-rights advocates say the true cost of the attacks was an increased sense of isolation and fear among homosexual students and staff. 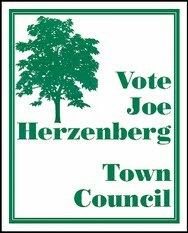 Town Council member Joseph Herzenberg, the only openly gay elected official in North Carolina, said both the policy changes and the teacher training are long overdue. After the attacks on the teacher, Herzenberg wrote a letter to the board at the request of several parents. He said homophobia has been a problem at the high school for almost a decade.